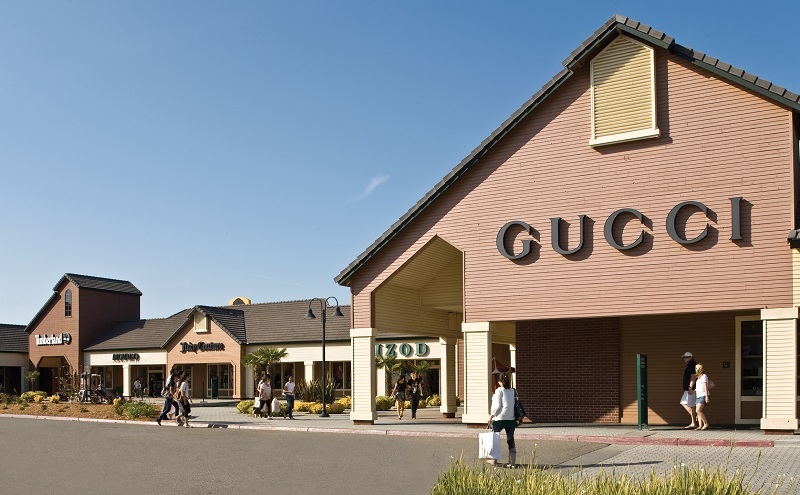 Do Business at Vacaville Premium Outlets®, a Simon Property. Located east of San Francisco and west of Sacramento. 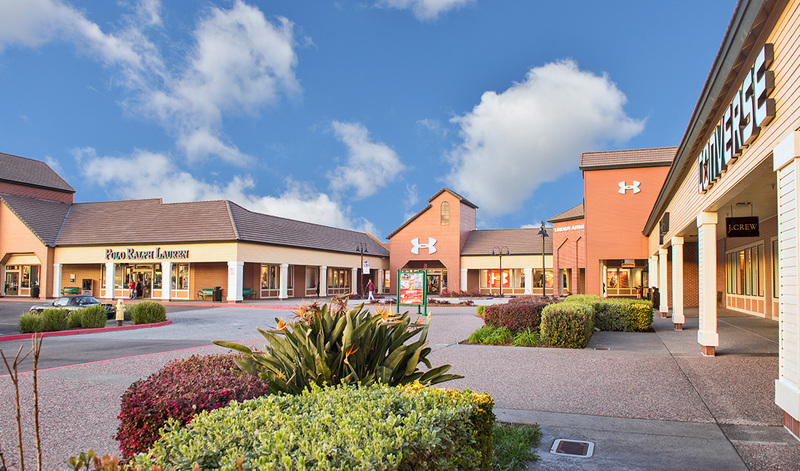 Enjoy savings of 25% to 65% every day at 120 designer and name brand outlet stores. Featuring Adidas, Ann Taylor, Banana Republic, Calvin Klein, Coach, Cole Haan, Gap Outlet, Guess, J.Crew, Kate Spade, Michael Kors, The North Face, Nike, Puma, Polo Ralph Lauren, True Religion, Tommy Hilfiger, and Under Armour.